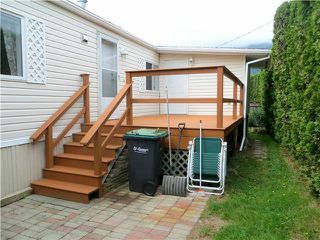 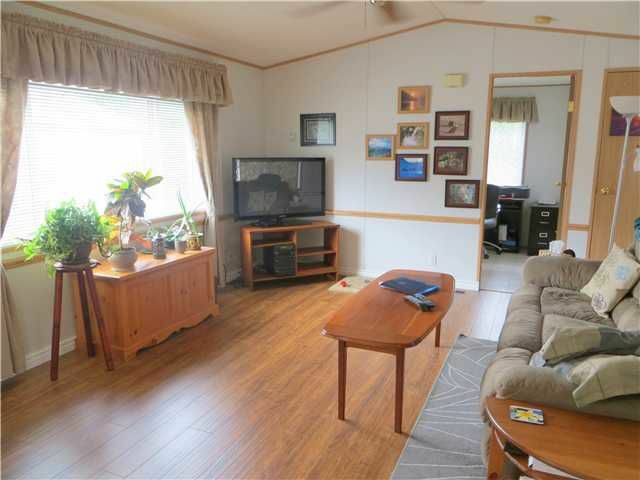 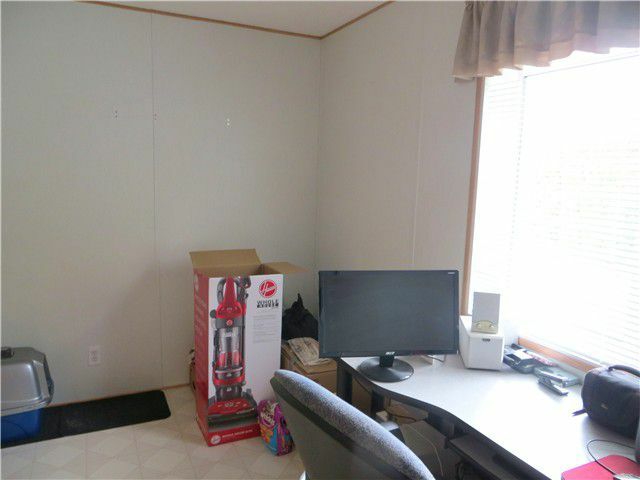 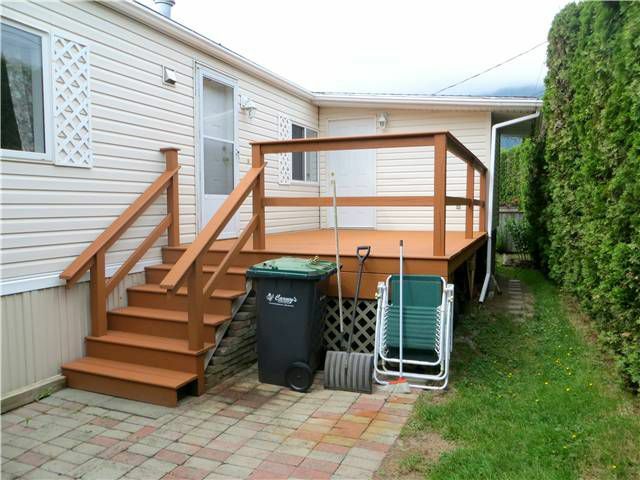 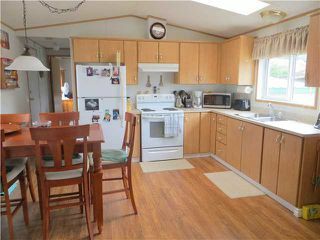 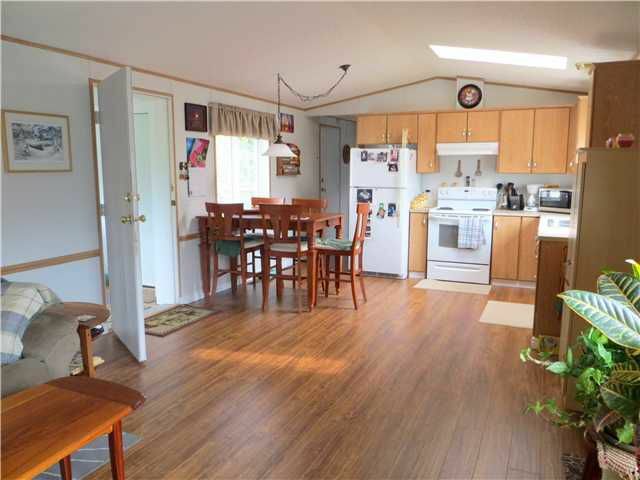 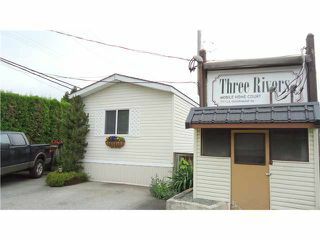 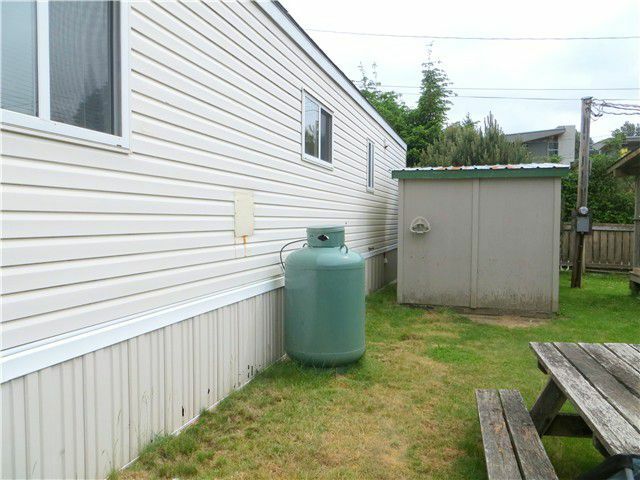 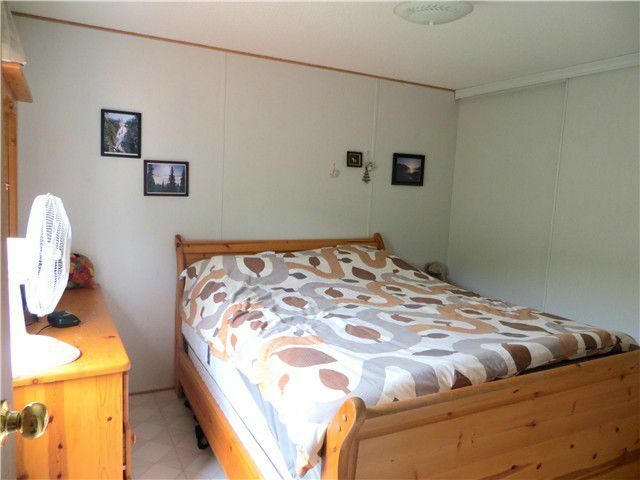 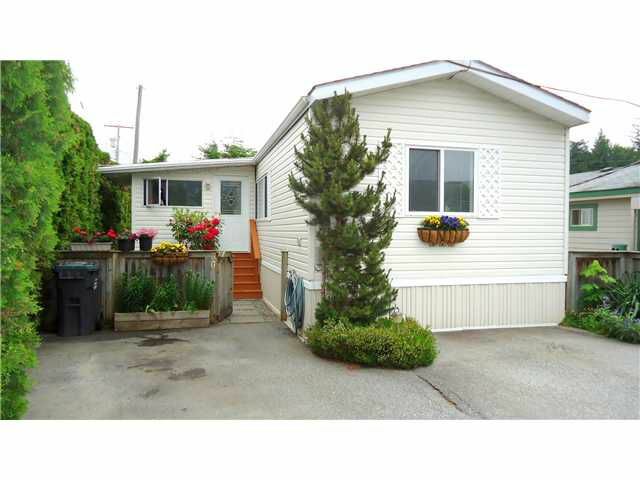 Immaculate 2 bedroom mobile in the well-kept Three Rivers Mobile Home Park. 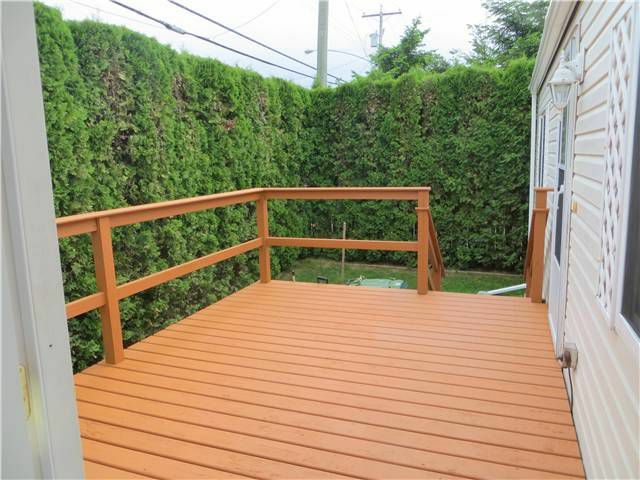 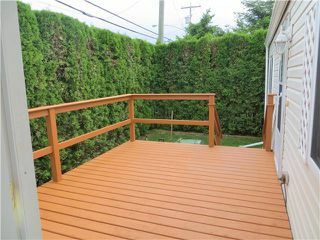 Open kitchen & livingroom with hardwood floors, built in mud room and sundeck surrounded by a private hedge and parking in front. Reasonable pad rent and 15 yearold home make this very affordable.